Living room is the most important space in your home. It is the first room where guests come in your home. The place where you and your family, friends spend great time together. If you want your living room to reflect you and your personality, it is recommended to plan the space and furniture that actually works for your interiors. When you are selecting wood furniture for your living room, professionals at Aarsun Woods can come to your rescue.We can help you choose the right product, design, material and finish which enhance the look of your entire space. Grab this Wooden Sofa Set, traditionally handcrafted by our craftsmen with finesse. 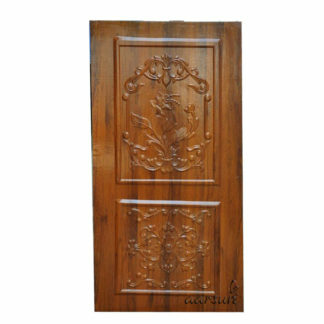 The units are designed specifically for ones with a need of something fine and royal. The Sofa is handcrafted in designs that reflects the Arabian Arts famous since ages. The sofa has a beautiful floral design with a sensible space in between the seating arrangement. The small space is efficient to be used to place your cup of tea or have some snacks without missing any part of your favorite movie or series. The sofa set is made of premium teak wood which is famous for its durability and longevity. the details for the material are provided below. 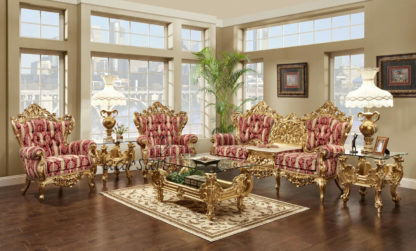 We have a number of designs in Wooden Sofa Set. As we are the manufacturers, each sofa can be specifically made as per your home requirements.